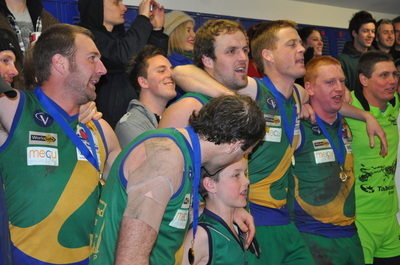 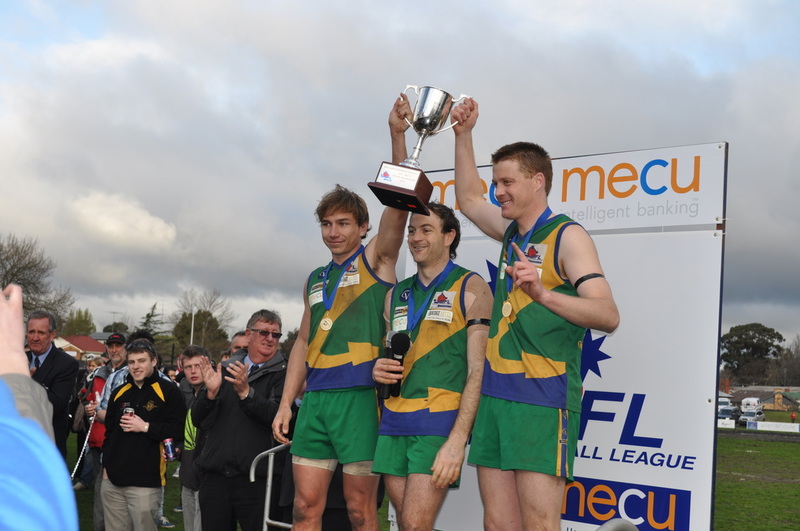 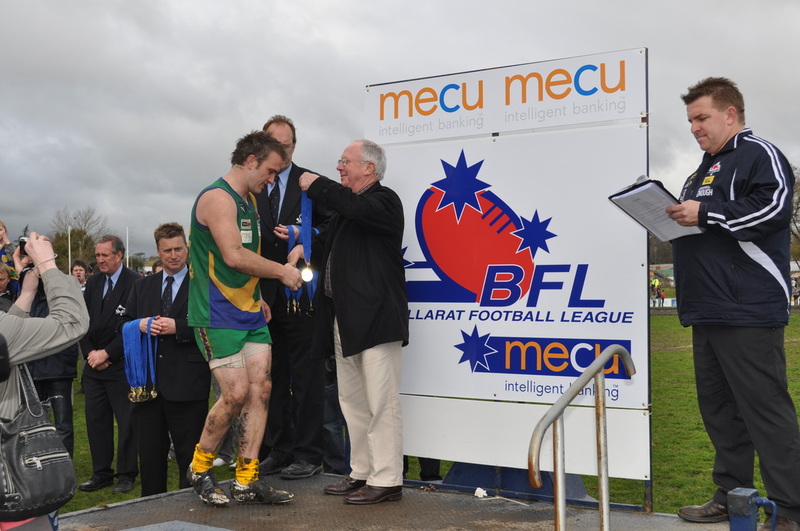 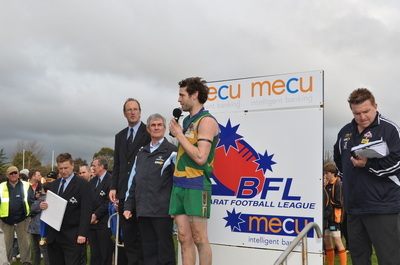 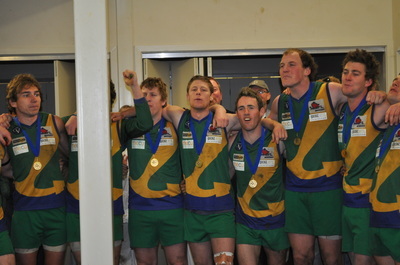 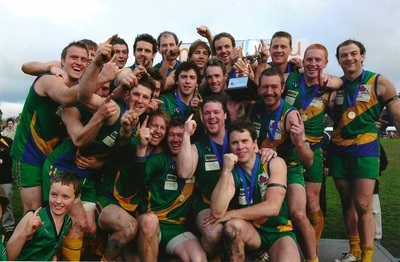 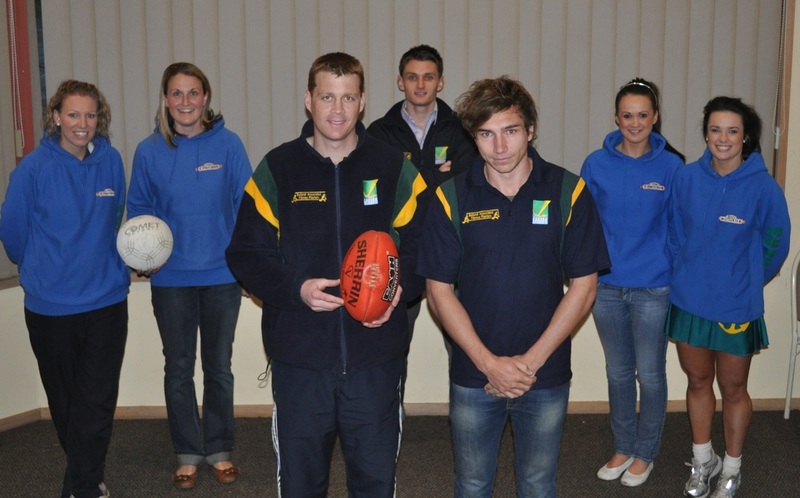 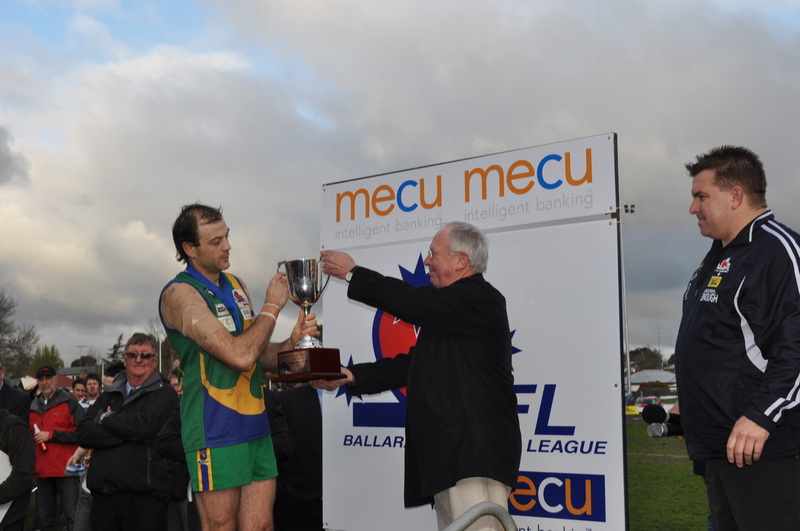 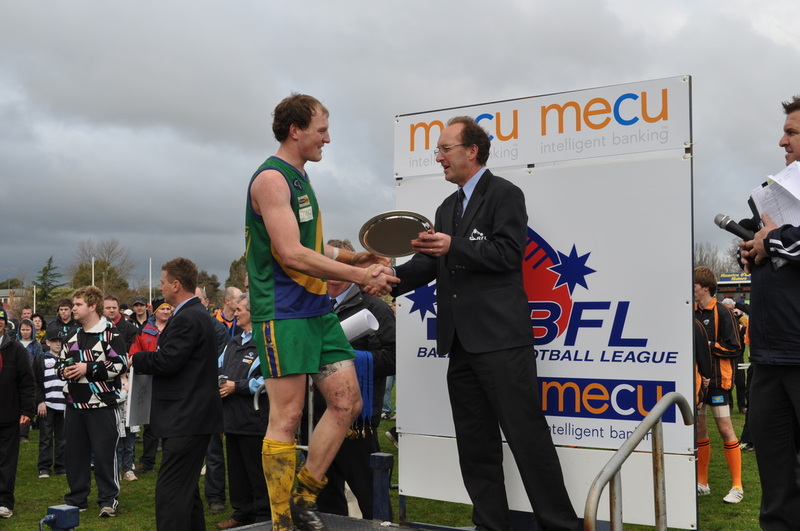 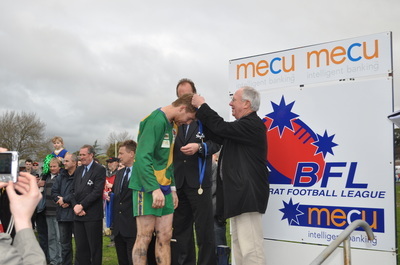 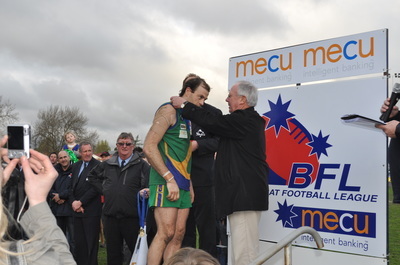 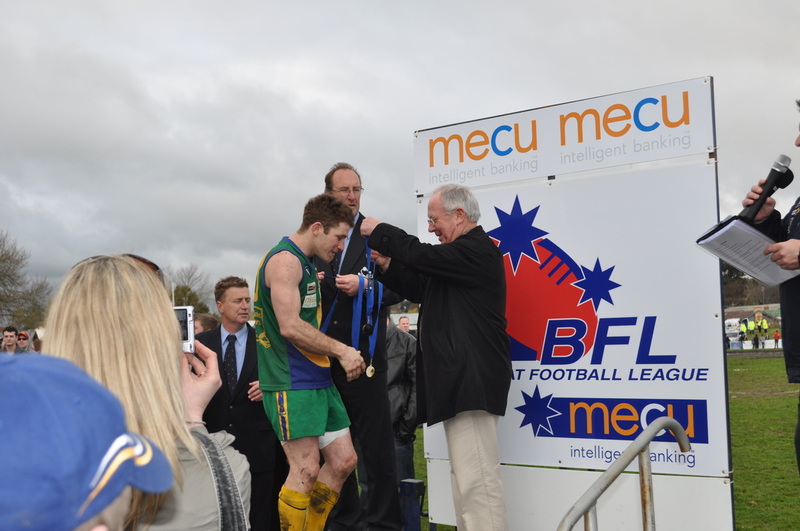 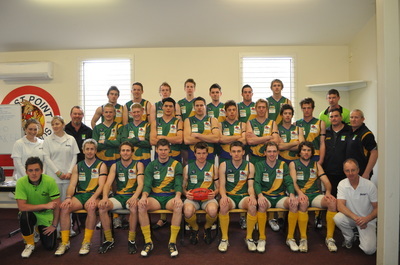 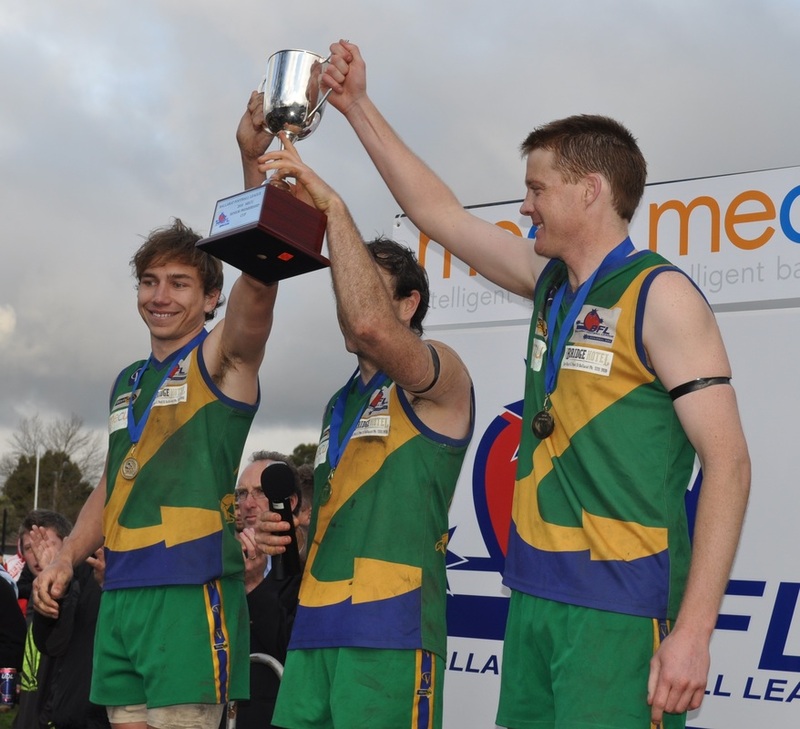 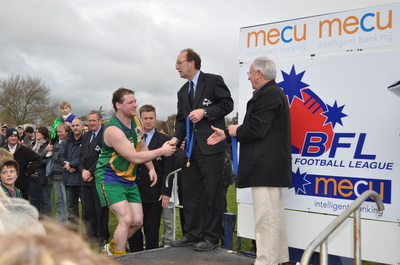 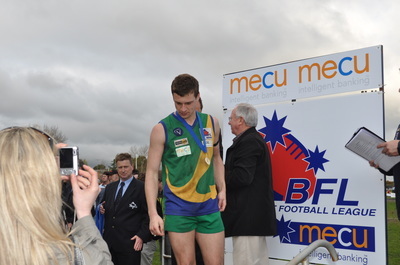 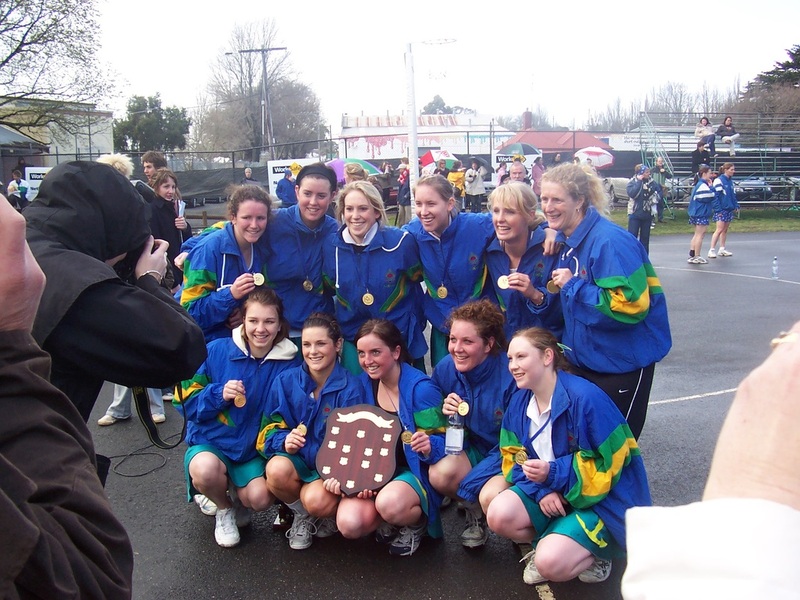 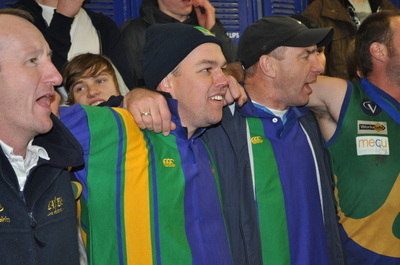 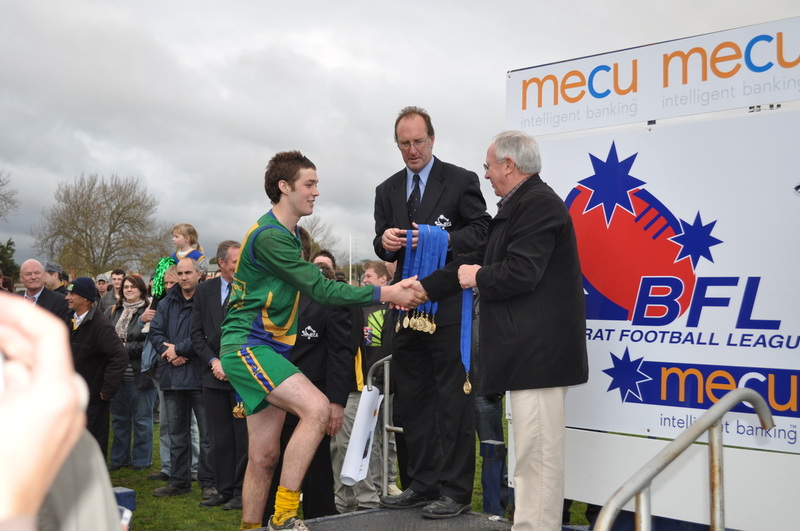 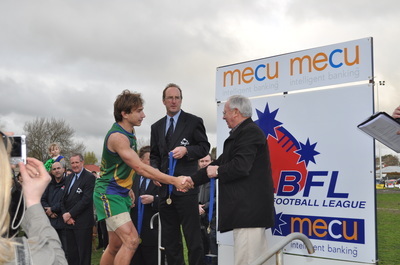 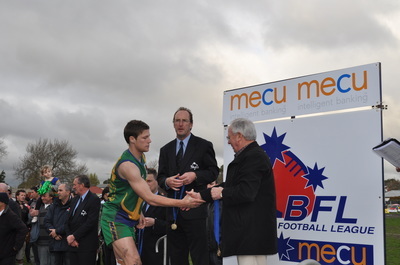 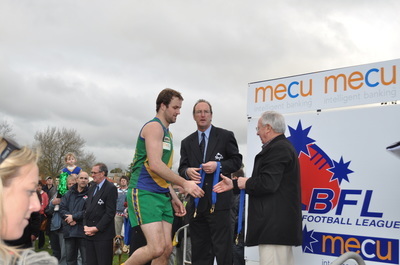 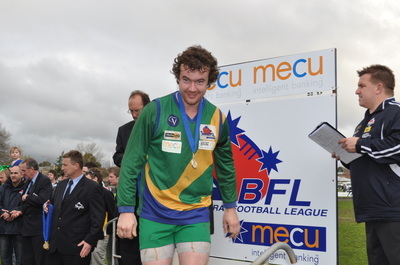 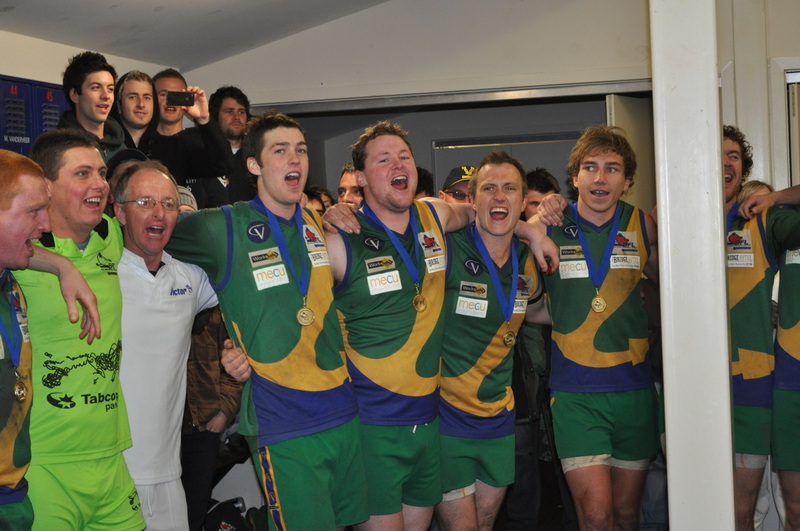 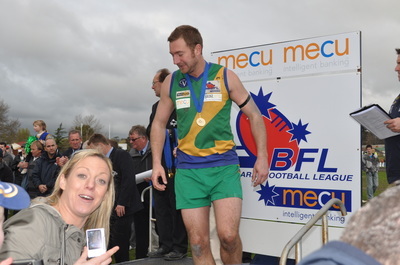 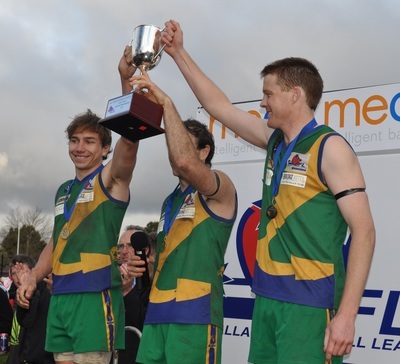 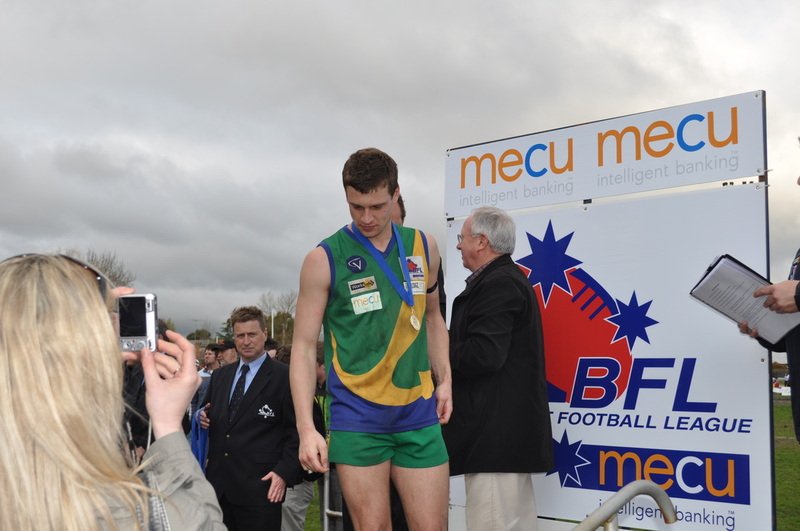 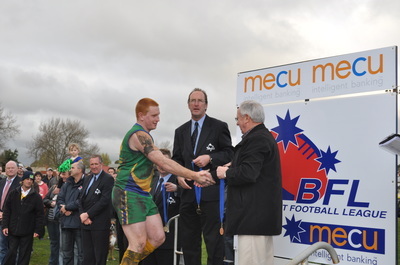 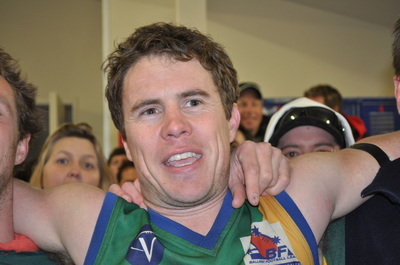 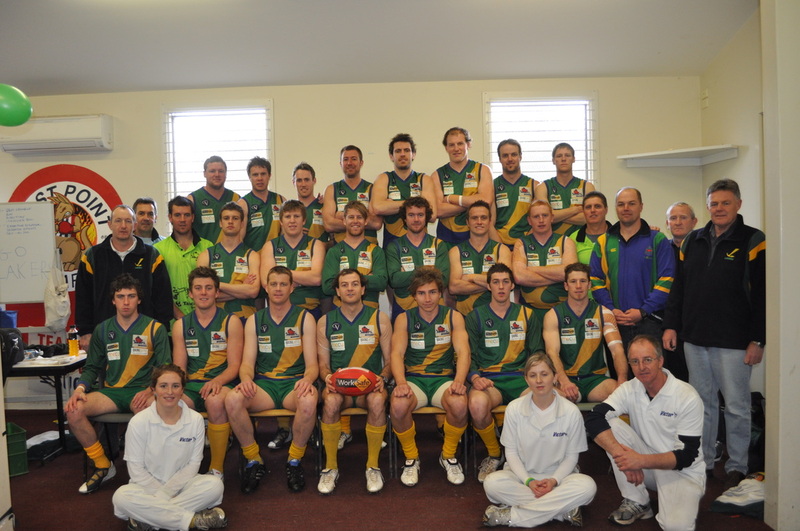 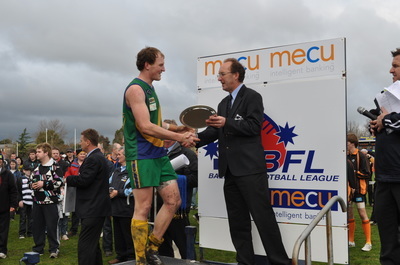 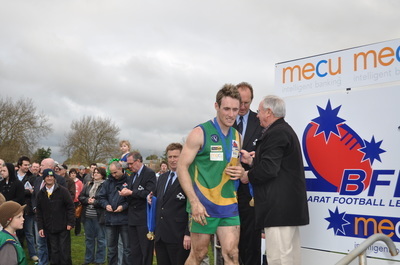 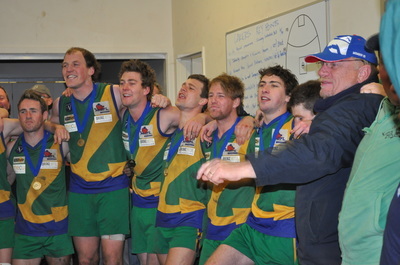 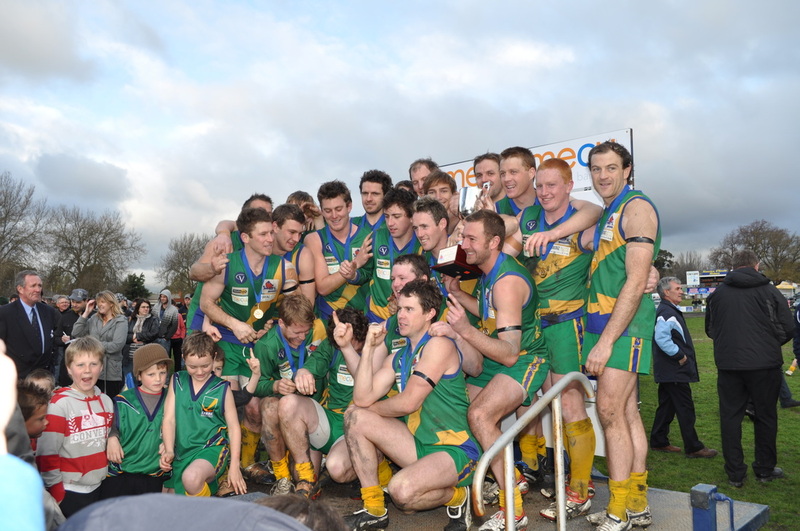 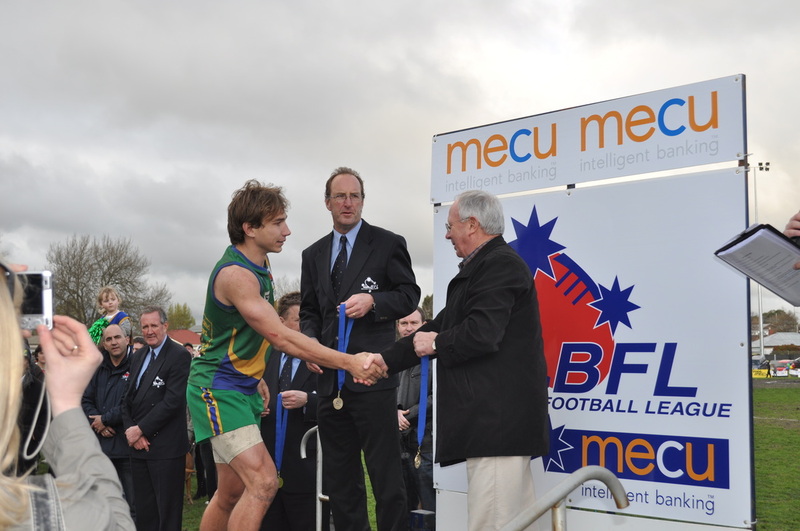 In 2010 The Lake Wendouree Football Netball Club won its first Senior football Premiership since its formation in 1995. 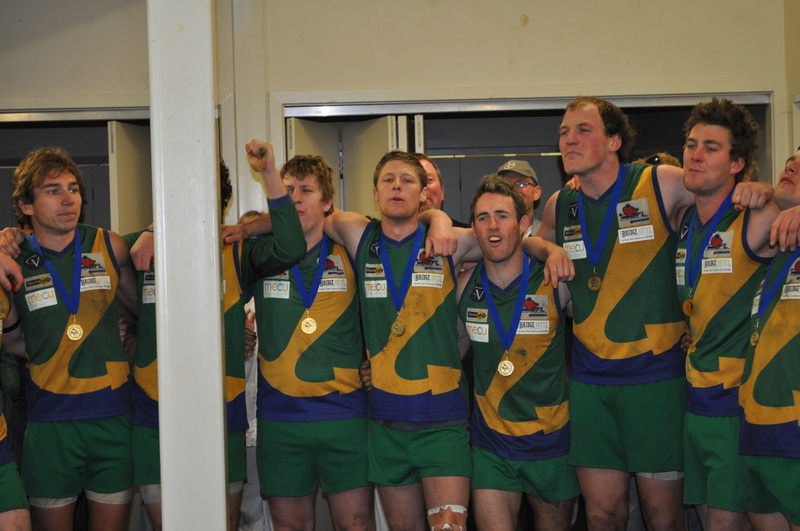 Below are the premiership players from the 2010 winning Grandfinal against Ballarat. 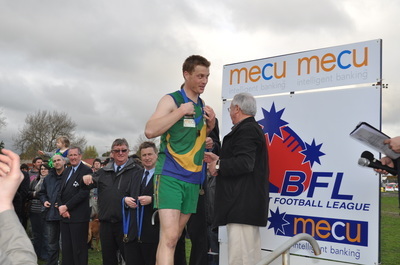 The Lakers had an impressive 55 point win, with Paul McMahon who was also the 2010 Henderson Medalist (Lakers) booting an impressive 8 goals in a BOG performance. 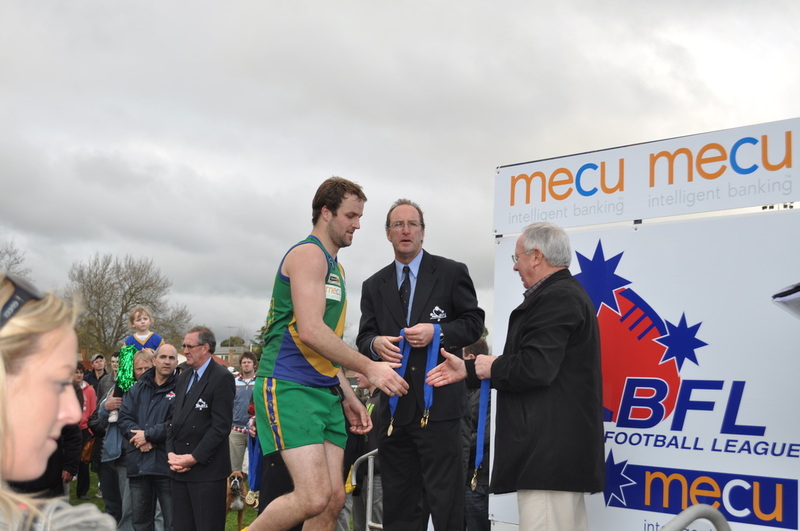 Best player awards went to Paul McMahon and ruckman Dan Weymouth. 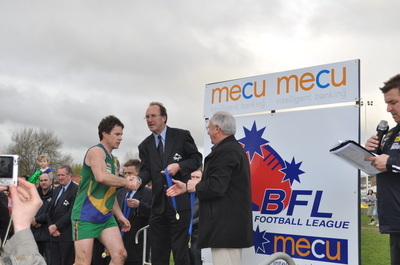 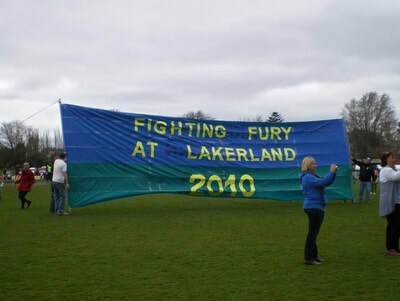 The grandfinal was the Lakers 15th win in a row for the 2010 season. 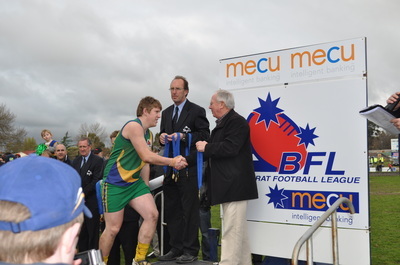 The Club went into the 2010 BFL Grandfinal with 6 out of 7 teams playing for a premiership flag- The Senior & Reserves Football and all 4 Netball sides and by the end of the day we had achieved 5 of those flags - the senior football Premiership Flag and all 4 Netball Premiershop Flags, the senior netball Flag being the 4th consecutive premiership win by our netball powerhouse. 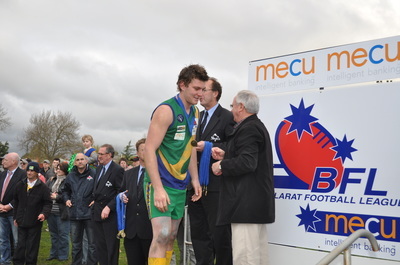 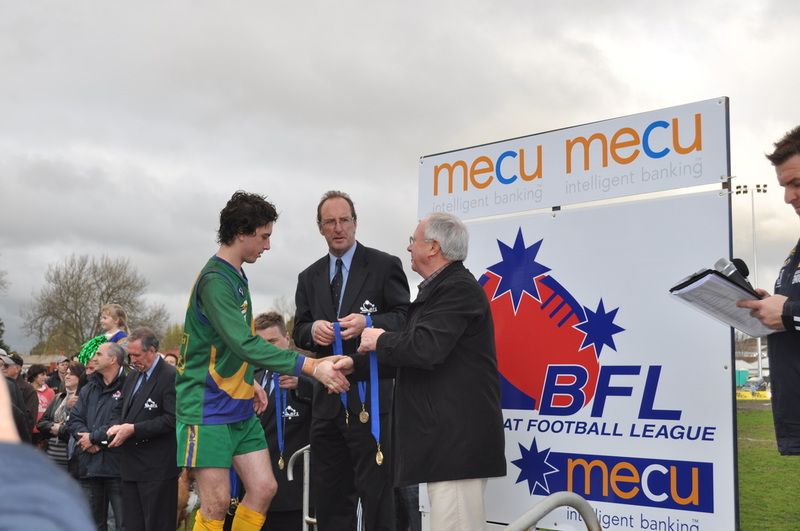 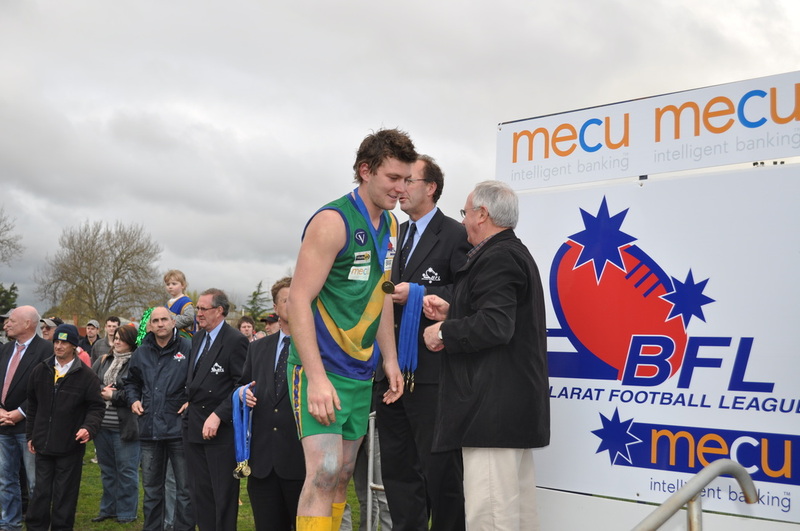 The success of the 2010 Ballarat Football League Grandfinal Day will go down in history at Laker Land - it is a day that our committee and supporters are very proud of - we not only thank the players (girls &boys) but everyone around the club for many years of hard work that got us to that day - we salute you all!